"The CAA have released the stats for airspace infringements for 2018, it isn't good." The CAA have released a new video (shown below) detailing airspace infringements between 2017 and 2018 and it doesn’t make for good reading. For those that don’t want to watch the video or don’t have the time I’ve extracted the stats below. So a very obvious upward trend here, which is surprising given the extra technology every pilot has to their finger tips.  It would be interesting to see how many of those pilots involved were carrying an airspace avoidance tool such as SkyDemon or the free airspace tool EasyVFR. I would recommend, if you don’t have the money to pay for the tool, or just don’t want to, install EasyVFR free onto your phone and have it on your knee board or mounted in some way. I’ve seen an example were a pilot infringed airspace, only, they didn’t actually, they simply came too close, but it was still treated as an infringement. 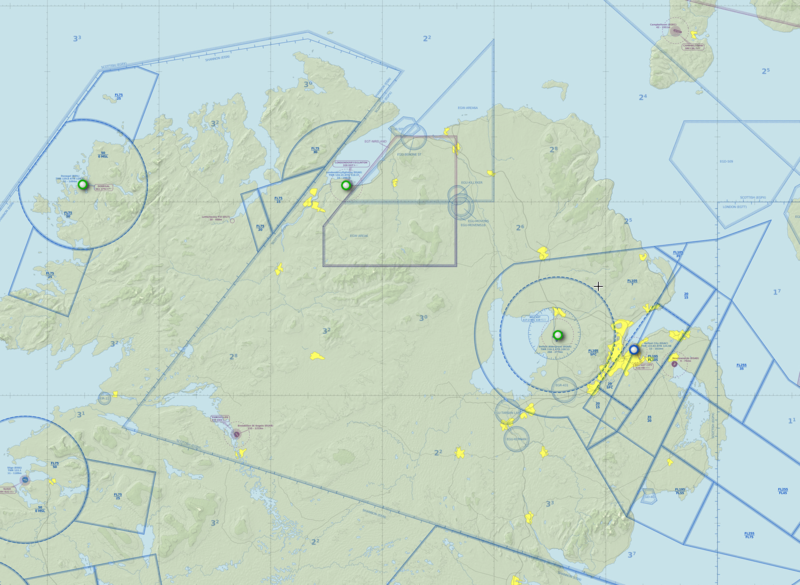 At an ATC evening in the Ulster Flying Club, Belfast ATC explained that the CAA have reduced the margin of error allowed when encroaching on their airspace. Where before we did overhead joins at 2,000ft, due to the proximity to their air space, we now do them at 1,800ft, to ensure altimeter error etc doesn’t push us too close. I wonder how many of the stats are due to the CAA lowering their tolerance as well. Another issue, airspace grabs, more and more airspace is being taken from GA pilots, forcing them to route around complex and ever changing airspace, especially in South England, so, if you have an older chart, it’s best to assume it’s totally wrong so get a new one, or upgrade to an electronic tool like those described above. There is an interesting video we were shown that shows just how disruptive these infringements can be as all commercial traffic has to avoid the unknown aircraft by 5 miles and 5,000ft! NATS also have a fantastic visualisation of the above with an actual infringement using 3D data. The CAA have a great website and also a video giving some advice on avoiding controlled airspace, give it a watch below. We have a real privilege being able to fly around the UK in our little airplanes, however, there are people who would love to get rid of us and data like this sadly helps them shout their corner louder. So we really need to get better at this and show that we as GA pilots are professional and more than competent enough to join the commercial operators in our skies. So it really is up to us to plan our flights well, check NOTAMS, airspace etc and with the tools available these days, it’s really never been easier! Let me know in the comments below if I’ve missed anything or if i got anything wrong here!